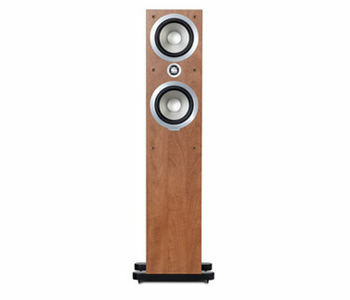 The flagship Mercury V4i is an impressive floor standing loudspeaker with a dedicated plinth, capable of huge scale dynamics and highly detailed top end articulation. Featuring two potent 165 mm (6.5") mid/bass drivers, the V4i is a high-impact design delivering an authoritative performance with power and passion. 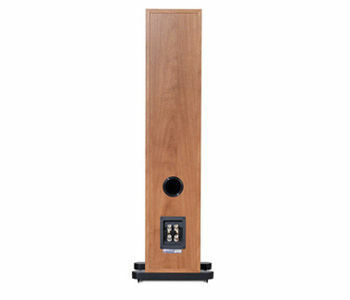 The new plinth assembly lends the design even greater stability than previous Mercury floorstanders, making bass notes tighter, punchier and more accurate. 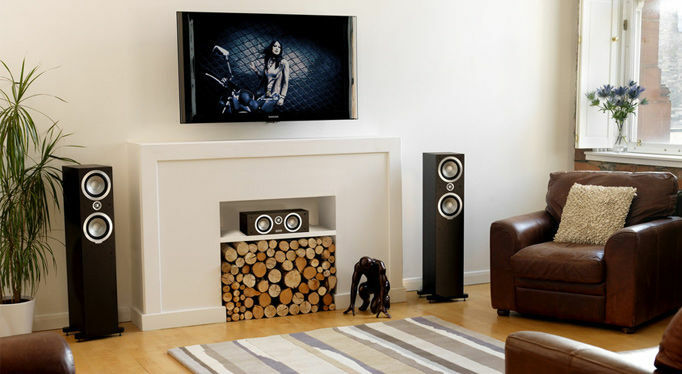 High output levels and an easy to drive load make the Mercury V4i suitable for a wide range of home entertainment amplifiers and applications. 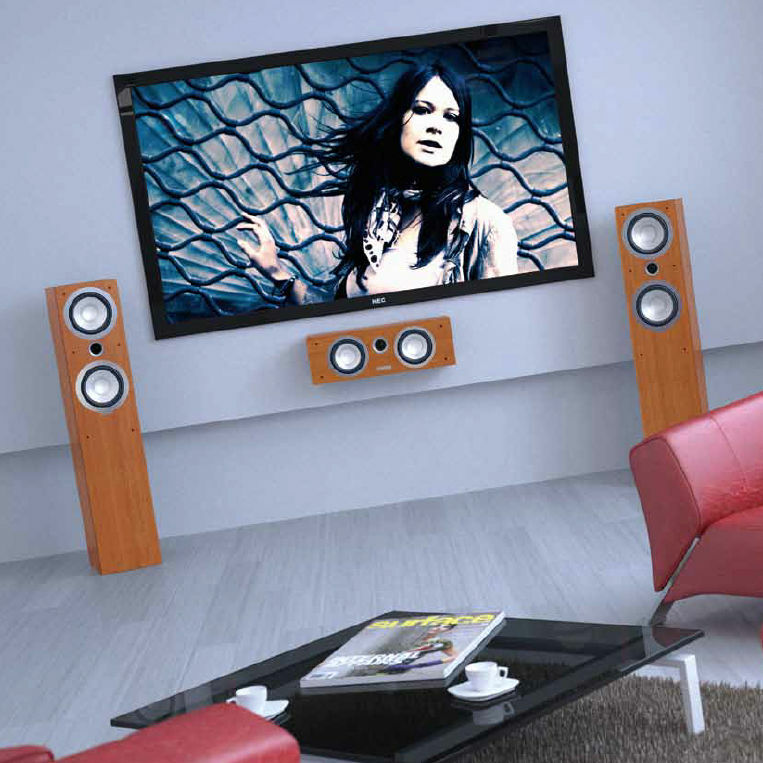 At the front of a multi-channel home theatre system the V4i delivers adrenaline fuelled movie action like no other loudspeaker at the price. 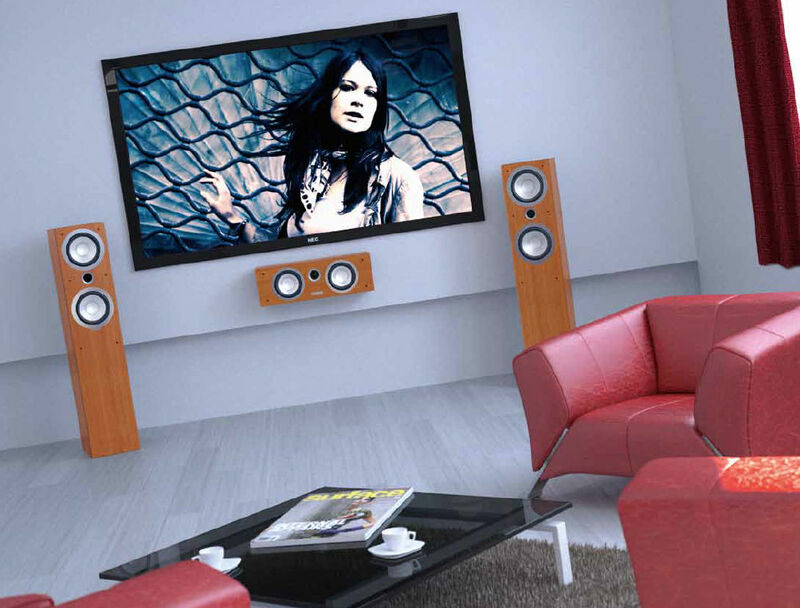 Yet the Mercury V4i is also an exceptional two channel stereo system for larger rooms, where its authority of presentation is complimented by the detail and accuracy of the mid range and high frequencies. To cater for both modern and more traditional decor, Mercury V4i is available in either sugar maple or dark walnut finish.